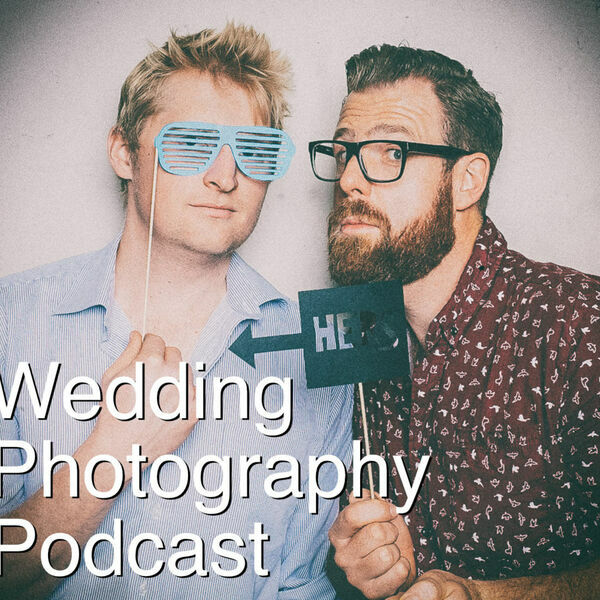 Some of the best tools in a wedding photographer's toolkit have nothing to do with cameras... and today we discuss some of our favourites. Greg follows up with his PS3 remote success, Thom has a super easy tip for renaming files and we both talk about some sweet iPhone tips. And hey - we want to see pictures of your workstation and the view out your window!! !